Almost all newly released home theater projectors these days deliver exciting improvements in image quality and price/performance over earlier models. Such advances are by now routine and expected. Thus it is remarkable when a manufacturer can actually achieve a breakthrough so substantial that it alters the competitive landscape. Folks, that low-pitched rumble you hear is the earthquake impact of the Sanyo PLV-Z2 on the home theater industry. The PLV-Z2 unquestionably sets a new benchmark for high quality video at a price substantially less than today's HD-ready big-screen TVs. 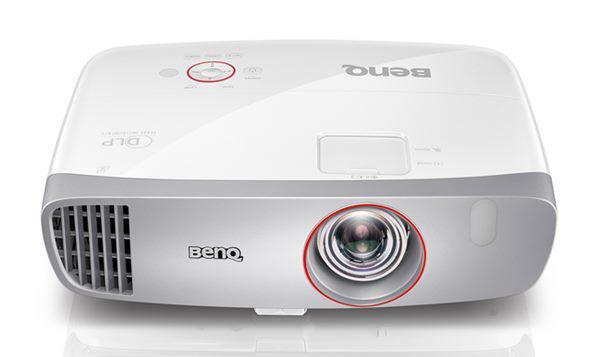 This projector could stimulate an accelerating adoption of front-projection technology in the mass consumer marketplace, for never before has this image quality been available at such a low price. People who just shelled out $3000 or more for a big-screen TV may wish they hadn't once they see the PLV-Z2 in action. A variety of features make the PLV-Z2 highly user-friendly, not only as a dedicated home theater system, but as a simple addition to the typical living room or den. Overall, we believe the PLV-Z2 has the features, the high performance, and the low price that will make it one of the best-selling video projectors of all time. The PLV-Z2 is a native 16:9 widescreen format projector with three 0.7" 1280x720 resolution LCD panels. It is rated at 800 ANSI lumens of brightness, and 1300:1 contrast. 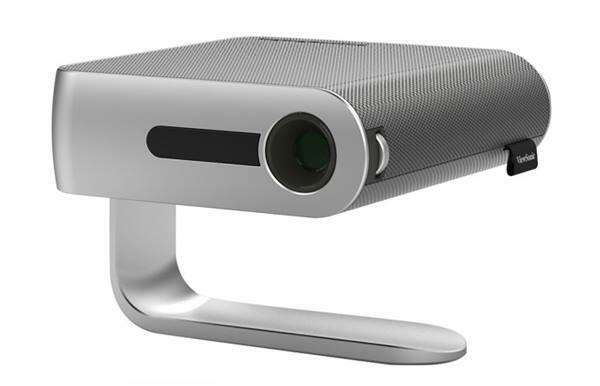 The Z2 features manual vertical and horizontal lens shift that lets the user adjust the position of the projected image relative to the projector. It also offers an adjustable lens aperture that lets the user select either optimum brightness or optimum contrast depending upon the best option for the particular viewing environment. Air intakes are on the rear and bottom of the unit, and exhaust is out the side, making it suitable for easy shelf-mounting on a rear wall. Lens. Manual zoom and focus with a relatively short throw distance. A 100" diagonal 16:9 image is attained from a throw distance between 10 to 13 feet. Size and Weight. Compact unit weighs 9 lbs, in casework that is 14" wide, 11" deep, and 4" tall. Connection panel. Located on the rear of the unit. Includes one DVI-I (w/ HDCP) digital/analog input for RGB and component, one set of 3-RCA component jacks, one S-video, one composite jack. Signal Compatibility. 480i, 480p, 576i, 576p, 720p, 1035i, 1080i, computer resolutions VGA 640x480 through SXGA 1280x1024. Color systems include NTSC, NTSC 4.43, PAL, PAL-M, PAL-N, SECAM. Fan noise. Two operating modes are available. In normal mode with highest light output the fan is low to moderate in noise level and would generally be considered unobtrusive in a larger viewing space. In reduced light output mode, which still delivers ample light for home theater use, the fan is very quiet, almost silent. Which of these two operating modes is best will depend on desired screen size, viewing room size, and personal preference. The presence of audible fan noise on a projector can be an irritant to some people and a non-issue for others. In general, even when the Z2 is operating in the higher light output mode, one quickly becomes unconscious of the fan once the movie starts.